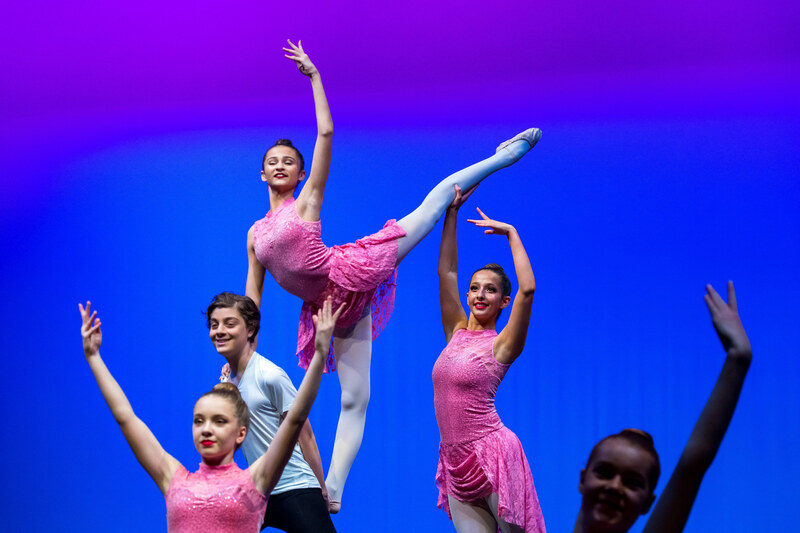 Our ballet classes are designed to give students classical ballet training, utilising the technique from many different classical ballet syllabi to ensure they have an all rounded education as well as developing a love for this traditional form of dance. Ballet is perfect for building technical foundations for other styles. Students will need to wear their hair in a bun for class, with the Jazz Factory leotard and hot shorts or our ballet skirts available from the uniform shop. Ballet tights are encouraged to be worn.